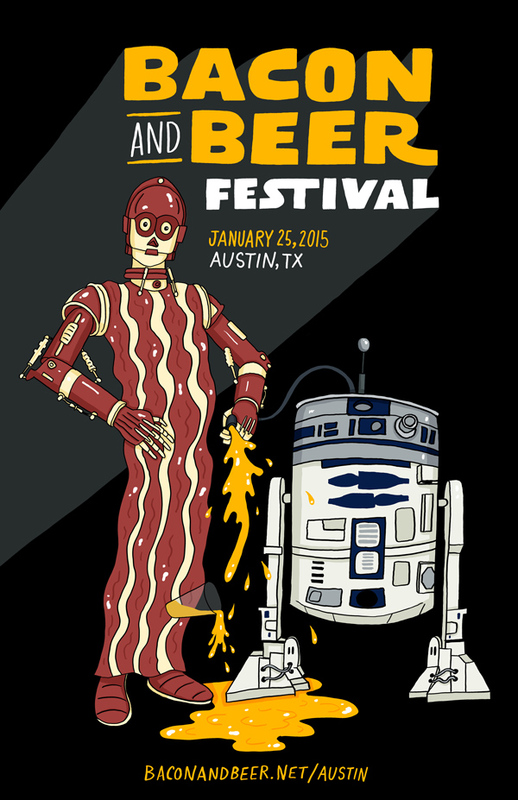 The Austin Bacon and Beer Festival is coming back for Year 2! On Sunday, January 25th from 2:30pm to 5:00pm at Fair Market, @eat Boston and Edible Austin will once again bring together area restaurants and breweries to offer creative bacon-based dishes and fine brews. 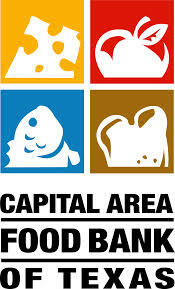 Proceeds from #AustinBaconAndBeer will benefit the Capital Area Food Bank. If you're going, tell/invite your pals by RSVPing here. THE BACON AND BEER FESTIVAL IS SOLD OUT, SIGN UP HERE FOR THE WAITING LIST, AND TO BE BE FIRST TO HEAR ABOUT NEXT YEAR! New this year is a special opportunity for 30 guests to purchase a special pre-sale package featuring a Porchetta Butchering Demo and Cooking Class—which includes a ticket to the festival. Hosted at Wheatsville Food Co-op’s community room at their South Lamar location on Wednesday, January 21 at 6:30 p.m., the butchering and cooking demo will be taught by Chef Andrew Curren of 24 Diner, Easy Tiger Bake Shop and Beer Garden, Arro (and soon to open Italic and Irene’s). The class includes a porchetta and field greens salad plate paired with samplings from Real Ale Brewing Co. and cheeses from Dos Lunas Artisan Cheese. This is a perfect gift for the holidays for your favorite foodie to enjoy a chef-taught class and to secure festival tickets before they sell out once they go on sale to the public. BUY TICKETS FOR PORCHETTA BUTCHERING DEMO AND COOKING CLASS HERE, $90 for 1, or save $20 by buying 2 for $160. Tickets go on sale on Monday, January 5th at 10AM! To be kept in the loop, sign up on our mailing list. Details subject to change. This is a 21+ event. It wouldn't be Bacon and Beer Fest without some awesome merch from Josh LaFayette and Chris Piascik. Click below to buy all of it, please. If you have a question about the event or if you're interested in participating or sponsoring, send an email. SOLD OUT! This ticket gets you into Bacon and Beer Fest, and all the samples inside. SOLD OUT! Includes 1 Festival ticket and 1 class ticket for $90 or 2 of each for $160. Limited chance to get Festival ticket before it goes on sale. You should buy a shirt. You should buy a shirt. You should sign up for the mailing list.